When it comes to swimwear, there is no excuse not to have a little bit of fun. Sure, a pair of classic solid trunks are never a bad idea, but for a week at the beach, or a pool party with friends, something a bit more bold is definitely in order. 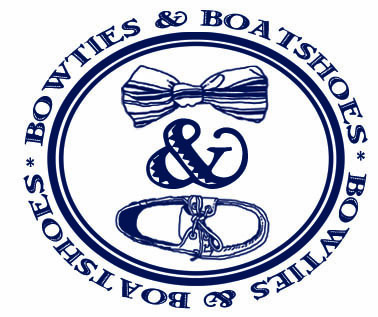 One pair of trunks that we’ve had our eye on lately is the Navy Butterbean Paisley option from Southern Proper. It’s been pretty cool to see Southern Proper to grow by leaps and bounds over the last few years, and their swimwear collection is one that we were really happy to see expand this year. Made from a quick drying polyester, these trunks have a mesh liner and a drawstring at the waist to make sure everything stays where it should. 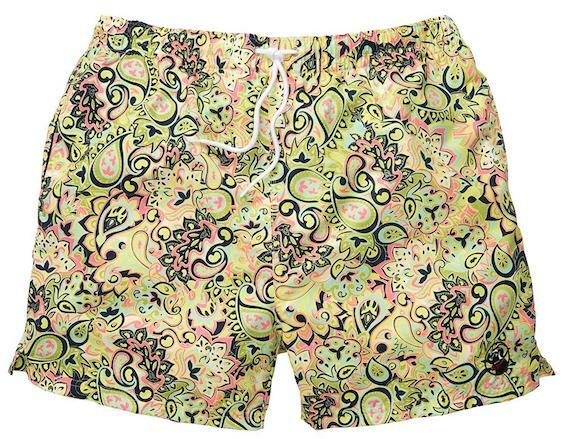 Featuring a 5 inch inseam, and print that may be considered Lilly-esque by some, the Navy Butter Bean Paisley swim trunks are the perfect pick for everything from a day at the beach to a day soaking up some rays at your local swimming hole.